Galloway Company and its subsidiary, Classic Mix Partners, are committed to providing its employees a fair and comprehensive employee benefits package. As a family-owned business, we understand and are committed to you and your family. We reflect that care and commitment to our employees through our employee benefits, which you will find to be comparable to or better than similarly sized organizations in the area. Galloway Company and Classic Mix Partners offer an attractive and competitive compensation and employee benefits package. Eligibility for these benefits is based on employee status. 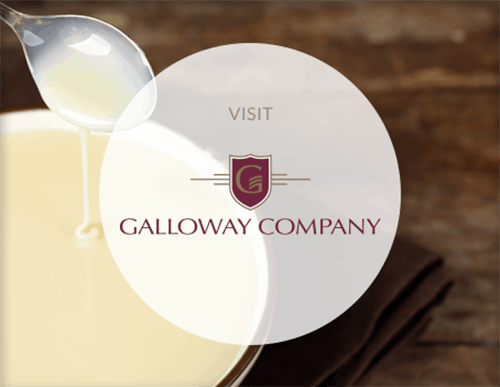 At Galloway Company and Classic Mix Partners, we believe in promoting a healthy work-life balance. Therefore, our benefits package also includes employee wellness programs. Plus, we foster a fun, family-friendly work atmosphere! 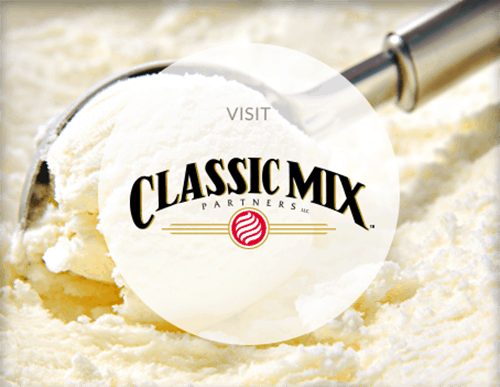 If you are interested in joining Galloway Company and Classic Mix Partners, complete our online application or contact Human Resources at 920.886.2306. We invite you to contact your Galloway Company sales team at 920.722.7741 for advice.